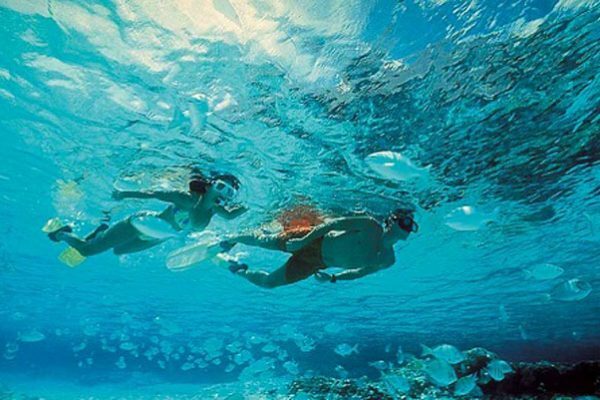 Located just 20 minutes north of Cancun is an island known as Isla Mujeres (Island of Women). It acquired this name when the Spanish arrived many years ago and found female statues on the island dedicated to the Mayan goddess Ixchel, who had a temple there. They say that in this beautiful lagoon pirates used to wait for Spanish ships to pass by so they could seize them by surprise. 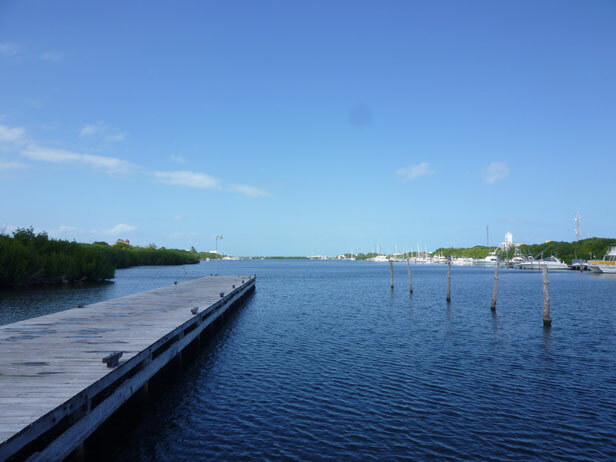 Today it has a marina, with a nice area to walk and enjoy many of its restaurants. It's definitely a place you cannot miss. Location: Crossing Avenida Rueda Medina, about 1.5 miles towards the south of the island. If you want a place where you can see the blue Caribbean sea while eating delicious regional dishes, then this is the place. 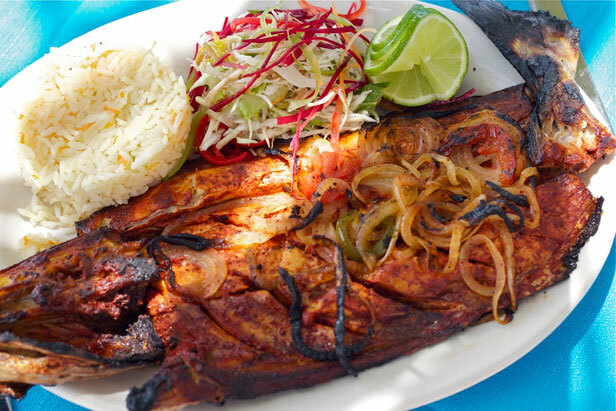 Their speciality is the famous Tikin Xic fish, marinated and cooked with a special achiote ingredient, and roasted in a certain way that gives it a unique flavor. Tips: This restaurant also has meat and chicken options. This home used to be considered unusual, but now it is appreciated as architectural beauty. It was constructed for the painter Octavio Ocampo for his brother. 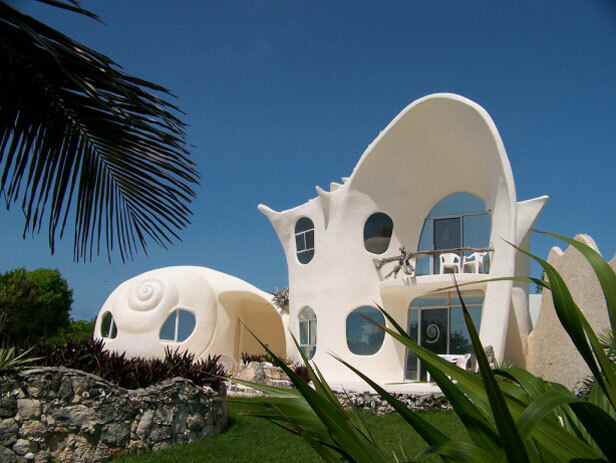 Marvel at the magic of this house, similar to a giant conch shell, with details that bring marina life to the surface. 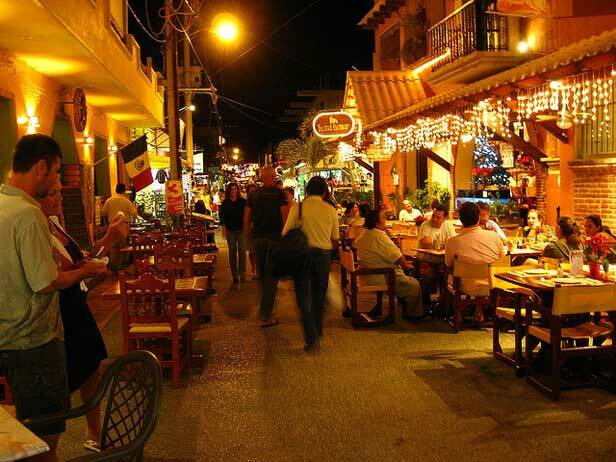 Isla Mujeres also offers nightlife. In the tourist area is Avenida Hidalgo where you'll find bars, cafes, dancing, and even artwork and crafts. This is definitely a bohemian and entertaining place. Tips: On this Avenue you'll find restaurants with all kinds of cuisine: Cuban, Italian, French, Argentina, and others. This park has everything to ensure you have a great day including zip lining over the ocean, cliff hiking, swimming with the dolphins, and kayaks. The best activity has to be snorkeling because Isla Mujeres is home to the Mexican Caribbean reef, the second largest reef in the world. All of this awaits you and more here in the Mexican Caribbean and on Isla Mujeres. Reserve your vacation now and take advantage of our specials! Kelly is a writer from Philly who fell in love with Cancun and never left. A free spirit with a liberal mind and a hippie heart, she lives for days at the beach and nights exploring new places. Her loves include Mexican culture, soccer, and food.